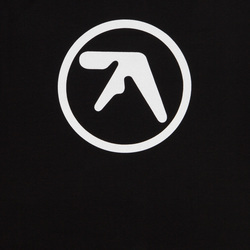 Aphex Twin - Aphex Logo Black T-Shirt. Bleep. Official Aphex Twin T-Shirt. The classic logo, simple and plain on 100% cotton Shirts.